(1) If you haven’t heard of him already, you must watch the heartbreaking video of Song-bong Choi from the show, Korea’s Got Talent. Choi was abandoned at an orphanage at the age of three, where he lived for two years until he ran away due to abuse. At only five years old, Choi lived alone, on the streets, selling chewing gum and energy drinks to survive. Choi lived this nightmare for 10 years. He didn’t even have a proper name until a woman running a food cart gave him the name, Ji-Sung. Choi was inspired to start singing at age 12, when he first heard a classical vocalist at the nightclub where he sold gum. 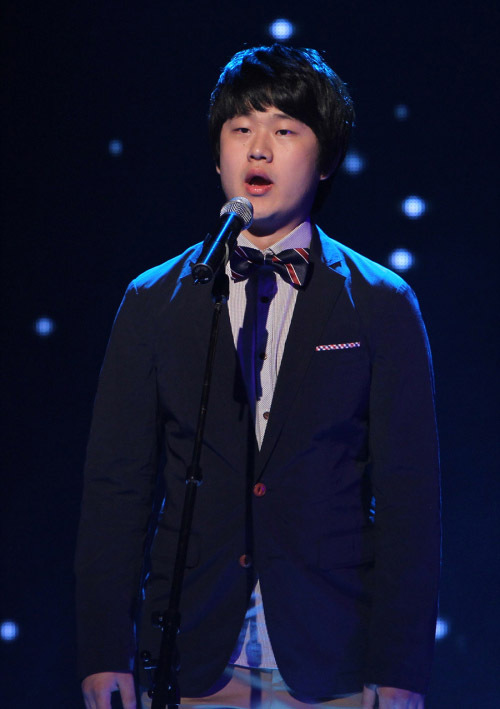 In order to pursue his love of singing, Choi completed the GED equivalent for elementary school and junior high, and started attending Daejeon Arts High School, where he received classical voice training. I was completely depressed after hearing of Choi’s gut-wrenching past, but also truly amazed by his ambition, perseverance and talent. His voice gave me the chills and also brought me to tears. For me, watching Choi sing puts so many things in perspective. It reminds me to be grateful, EVERYDAY, for the life that I’m living and also COMPELS me to help those in my community who are less fortunate. Coincidentally, for the past month, I’ve been researching volunteer opportunities in Korean orphanages. If anyone knows of a non-denominational organization working in orphanages in Seoul, please let me know. (2) After hearing a story like Choi’s, I think we are all in need of good a laugh. So, on a MUCH MUCH lighter note… or actually (ironically), a heavier note … I wanted to share with you this HILARIOUS article by Sally of the blog Unbrave Girl. 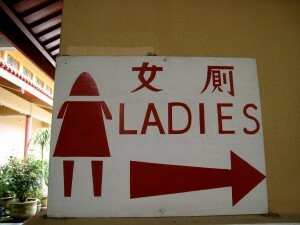 Sally’s witty & entertaining stories of being a “fat” girl in Asia had me hysterical laughing. Her insight was especially hilarious (and comforting) after my recent trip to Japan, where I found myself STUFFING my body into an ELASTIC, FLOWY skirt. I kid you not, even the loose & effortless hippie skirt requires some sucking-in when in Tokyo. Click here to read about Jenna’s roll in J. Crew and get a glimpse of her personal, unique and masterful sense of style.